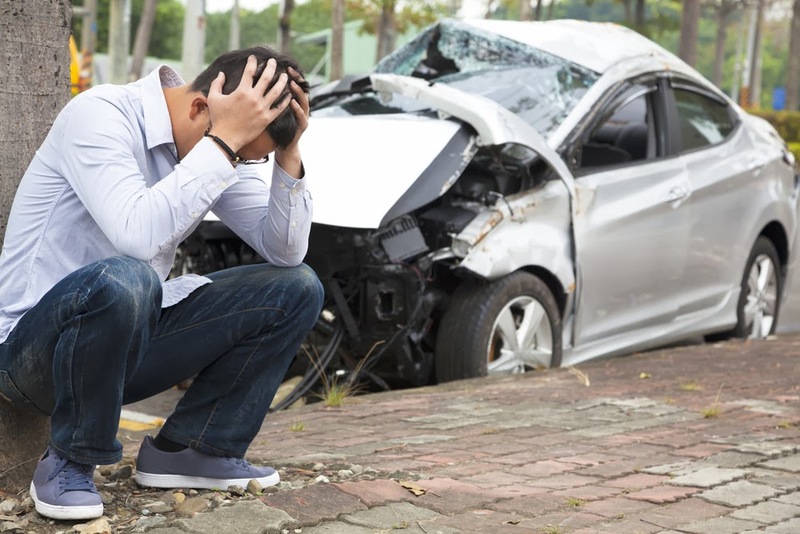 A large population study has linked adult attention-deficit/hyperactivity disorder (ADHD) with an increased risk of serious traffic accidents—those leading to injury or death. The study, which was headed by Zheng Chang, Ph.D., of the Karolinska Institute in Stockholm and published in JAMA Psychiatry, included some 17,000 individuals diagnosed with ADHD, as well as a non-ADHD sample matched on age, gender, and residential area at the time of diagnosis. The researchers determined which of them experienced serious traffic accidents from 2006 to 2009 and whether there was any link between having ADHD and experiencing a serious traffic accident. They found that such a link did exist. Both men and women with ADHD were found to be at twice the risk of serious traffic accidents than were controls, even when ;possibly confounding factors were considered. The researchers also focused on the approximately 11,000 ADHD subjects who received ADHD medication during at least part of the follow-up years. The researchers compared the rate of serious transport accidents experienced by the subjects while they were taking ADHD medication with times while they did not. The rate was significantly lower in men while taking their medication. However, this was not the case in women. The findings have important clinical implications, the researchers said. "Clinicians should consider informing patients about the increased risk for transport accidents associated with ADHD, as well as possible benefits of ADHD medication. This would not only provide opportunities to reduce morbidity and mortality for patients with ADHD, but also contribute to the public's safety in transport." More information about adult ADHD and how to treat it can be found in the American Psychiatric Publishing book, Understanding and Treating Adults with Attention-Deficit/Hyperactivity Disorder.